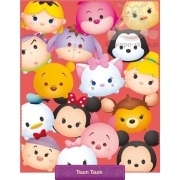 Kids bedding and accessories with Tsum Tsum mascots – likenesses of the most recognizable characters from all Disney animations. Children’s bed linen, bath towels, blankets and accessories with Tsum Tsum – characters of little Mickey Mouse, a little Winnie the Pooh, a Sofia the first, and many more famous children’s movie characters. 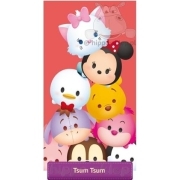 Tsum Tsum accessories with is excellent idea for adorable puppeteers for children and teenagers.